.....an option to set custom velocity curves. It can make night and day for a performance. I would like to save these also as part of a preset. A button......."combine all synths into 1"
Did you try midiflow limiter? You can remap the Velocity going into the synth. Should be the same thing, no? AU. I cannot believe I am the first to say it. Pitch bend with sideways movements, aftertouch with vertical movements and MPE compatibility. I’m big into expression! iCloud back up so I can transfer my custom patches between devices. AU, MPE, and alternative tunings. I cannot believe how stuck in 12et and 4/4 rhythms the ios world is. It's like wearing blinders all the time and being happy with it. OSC pitch adjustment by octave knobs like Kauldron has. MIDI Learn control of all parameters! Some system to send patches to other devices whether iCloud, Dropbox, or even email. I like the preset tagging and sorting some synths have featured in their preset managers. Easy preset sharing +1 as well. Midi learn is something that I also always check for before purchasing so long as it makes sense for that particular synth. I wouldn't mind if init patches generated a random name similar to starting a new project in certain apps. Automatically backing these to cloud service(s) of choice would be nice to have. Might as well throw in the mod matrix from Abletons new wavetable (last touched control magically appears as a new destination slot) while I'm here..
Somewhere to type the numbers in. 2- Same goes for MIDI channel selection. I don't care if AU or not. 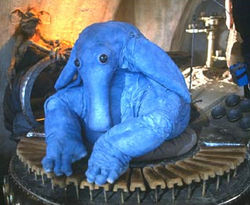 Max Rebo knew what was up. Poor Hooter had the right idea, but screwed up as usual, having the arc bending the wrong way! 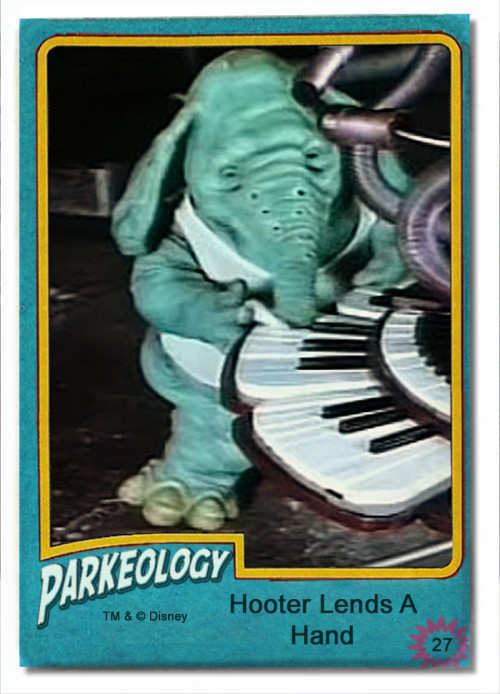 Mitosynth combined with Ipulsaret/Tardigrain would be my ultimate dream synth. I am digging granular apps that I am actually thinking about a hardware granular "granny" actually. I would love a Novation Impulse and a Granular synth would be content. Exactly! 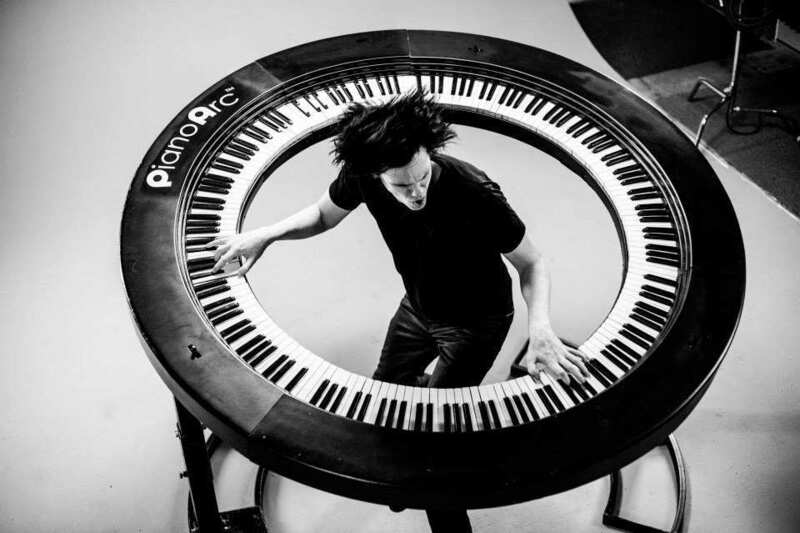 Jordan Rudess’ patented seal of approval.